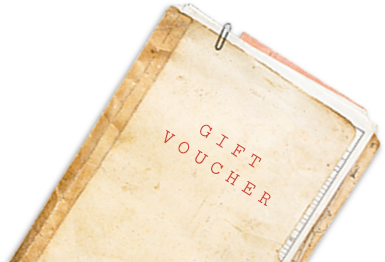 Simply purchase the voucher and drop us an email to let us know how you would like to customise it ie To, From and any brief message. There are some games that will cost more than the voucher and credit can be used towards those games by paying the difference. If you have any questions or queries please contact beattheclock@ticktockunlock.com. Please select the number of players for which you wish to purchase the voucher. Once the payment is complete, please drop us an email with the details of customisations required.